Who will get your lucky number? Try our new roulette. Who will be the closest to 21, you or the Dealer? Who will be the closest to 9, you or the Dealer? Compete against the dealer in a one-on-one poker matchup. 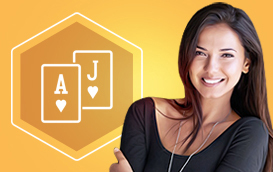 Compete against dealer to get the best three-card poker hand. 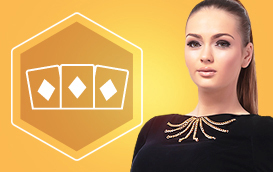 Play against the dealer and get the chance to trade your cards. Who will make the best possible card poker hand? 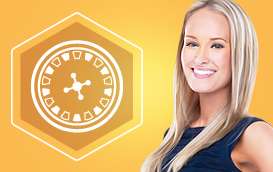 Find your luck on the brand new Wheel of Fortune full of rewards.